Kling Force + LED Tape! 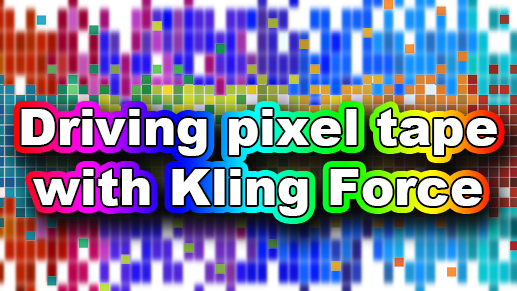 Leave a Comment on Kling Force + LED Tape! 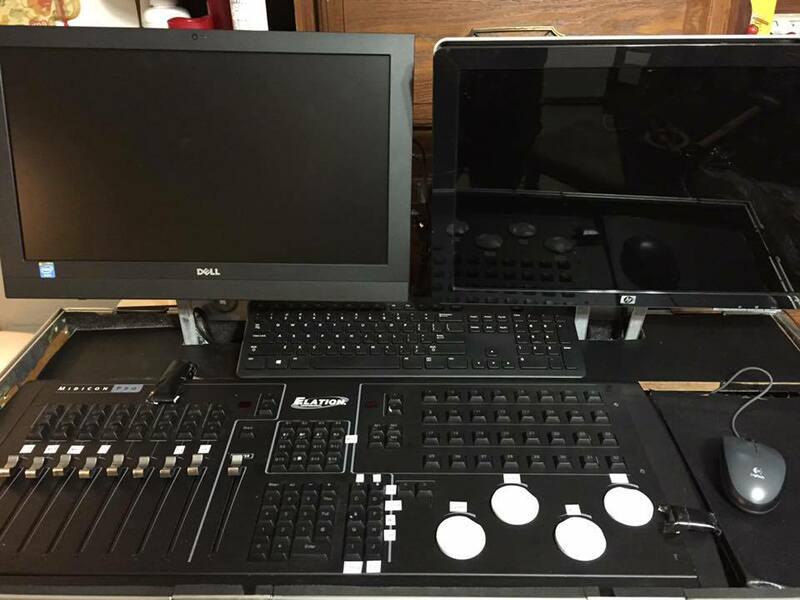 Using the Arkaos Kling Force LED, we power up some Elation Pixel WP tape. This tutorial covers everything you need to know! 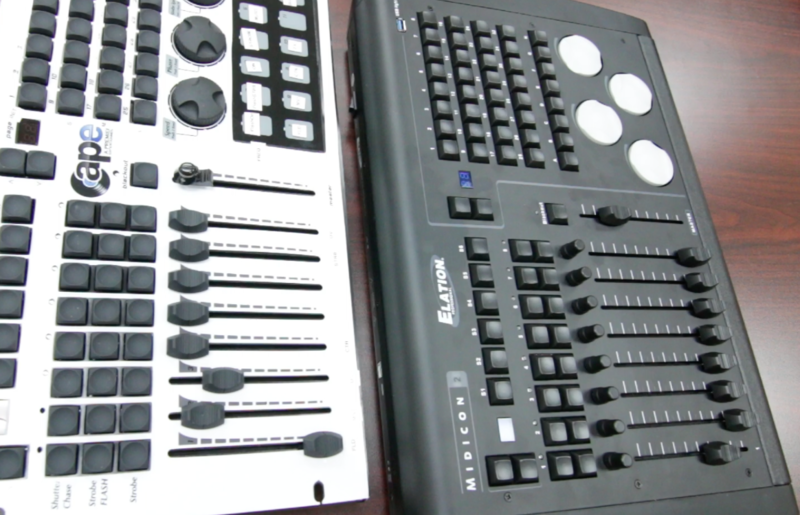 Leave a Comment on Elation MIDICON 2 Review! Leave a Comment on Kling-Net – EZ Kling! 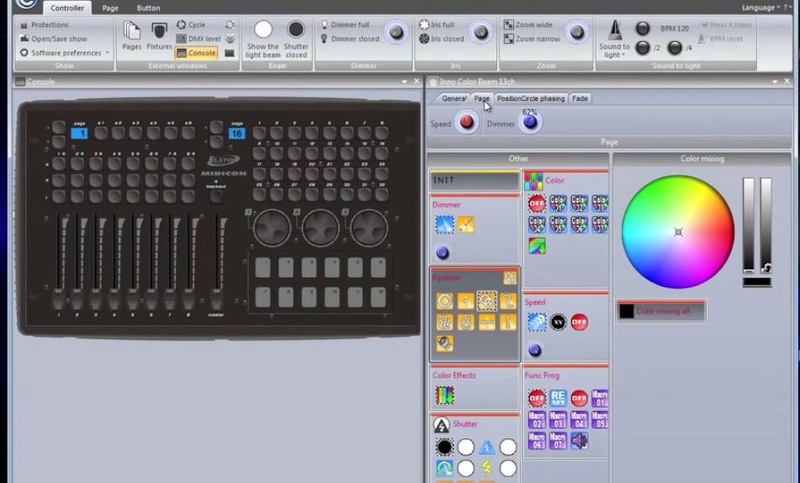 Do you have a DMX only fixture that you wish was Kling-Net compatible? The EZ Kling will help. Take a look! Leave a Comment on Compushow Tutorial – Fixtures with no dimmer?